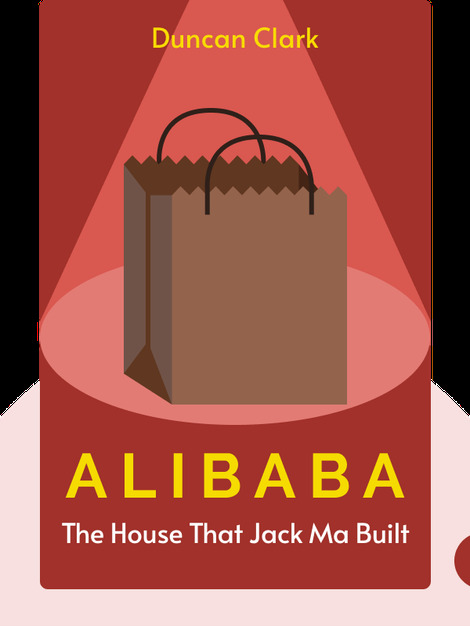 Alibaba (2016) charts the astronomical rise to worldwide retail supremacy of Jack Ma and his online business, Alibaba. From his humble beginnings as a school teacher, Jack Ma proved to be a visionary entrepreneur who was far ahead of his time. This is the tale of a man who saw the potential of the internet when everyone else was still scratching their heads over e-mail, and although he ran into one problem after another, he never lost his drive to be better than the rest. 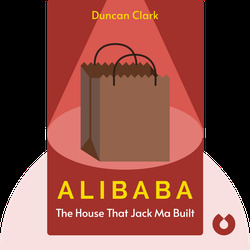 Duncan Clark has over 20 years of experience as an investment banker in China, where he’s learned to speak fluent Mandarin. All the while, he has followed the development of internet-based companies in China, and has gotten to know Alibaba’s founder, Jack Ma, quite well.